2. Elegant shape design, no sharp heat sink fins. 3. No Hg or other hazardous elements, RoHS compliant. 4. E26/ E27/B22 drop in replacement. 5. Optimized constant-current high efficiency driver to guarantee the long lifespan of the bulb. 6. Aluminum profile and frosted glass cover for softer light. 1. 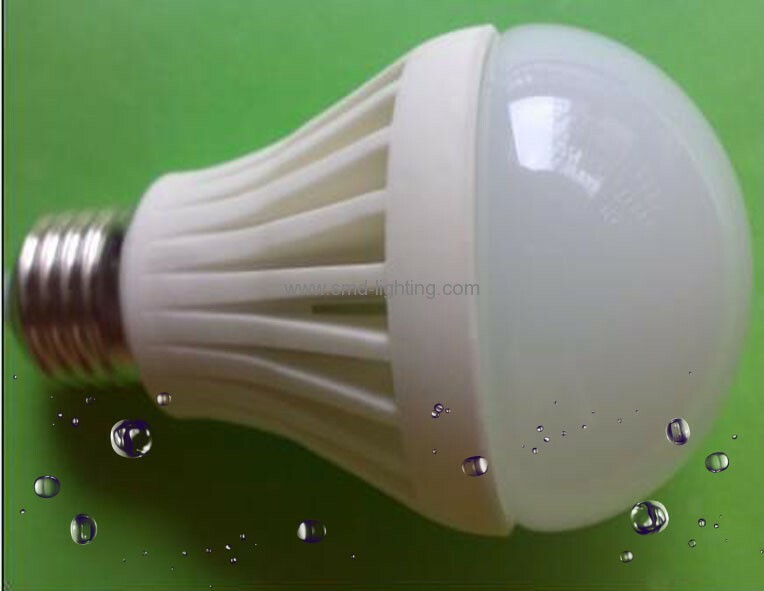 Direct incandescent /CFL bulb replacement to save energy and protect environment. 2. Suitable for applying at home, hotel, club, library or other places.